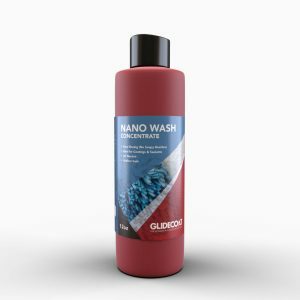 Glidecoat’s Nano Compound combines the workability of polish with the cutting action of compound! 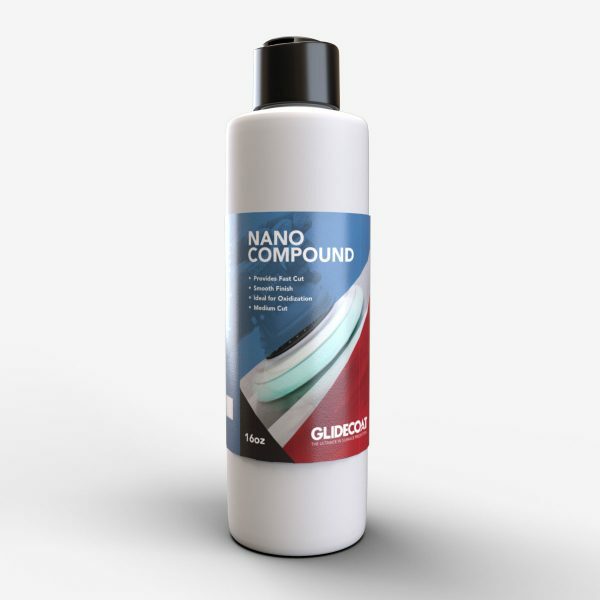 Nano Compound can be used on gel coat, clear coats, and all painted surfaces such as aluminum. It contains no wax or silicone, and can be used in sun or shade. 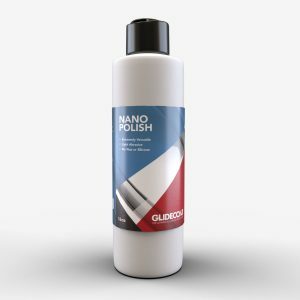 Glidecoat Nano Compound restores luster and shine! 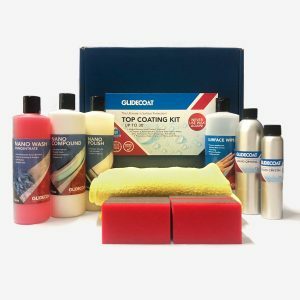 It can be used as a one step process or paired with Nano Polish for an even better finish! REMOVES: Deep swirls, oxidization, most scratches, heavy watermarks. It can also be used as the first polishing step after wet sanding. Use a breathing mask and safety glasses when applying Glidecoat Nano Compound. Apply a thin bead to a foam pad or directly on to the surface. Polish using light pressure and continue until Glidecoat Nano Compound starts to dust slightly. Buff with a soft cloth or microfiber. There should be a slight haze at this point. Finish using Glidecoat Nano Composite Polish. 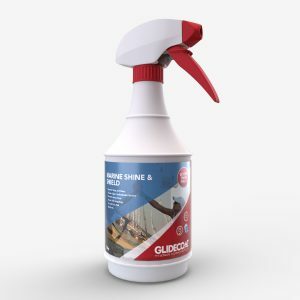 Glidecoat Nano Compound has a shelf life of 2 years and should be used within 1 year of opening.